The families of four oil workers who were killed in a helicopter crash could wait “years” to find out if anyone will be charged over their deaths if a judge rules that the aircraft’s black box should not be handed over to Scotland’s top prosecutor. A landmark legal hearing took place at the Court of Session in Edinburgh yesterday, in which prosecutors argued that accident investigators must release the data from the Super Puma L2 which came down off the coast of Shetland in 2013. The lord advocate, Frank Mulholland QC, argues that the investigation into whether anyone should be prosecuted should start as soon as possible after no technical fault was found – a move which would shorten the wait faced by survivors and families of those who died for answers. He also maintains that given the serious consequences of the crash, it is in the public interest to carry out a “thorough” and effective investigation. But the British Airline Pilot’s Association (BAPA) has opposed the move, claiming it could deter workers from being open and honest when something goes wrong in the future, and – as a result – could make the industry less safe. At the hearing yesterday, Aidan O’Neill QC, representing the union, said workers “put their hands up” when mistakes were made, and steps were then taken to ensure they did not happen again. He said that handing over the black box would be “counter-productive” as people could be reluctant to hand over “accurate” recordings if they knew they would eventually be used against them in criminal proceedings. “What was a safety mechanism would now be a spy camera,” he explained. He also argued that the lord advocate had failed to provide any real reason why the Air Accident Investigation Branch (AAIB) should hand over the black box data before it had completed its own investigation into the accident. He referred to the FAI into the death of 16 men who died when another Super Puma crashed into the North Sea in 2009, pointing out that no request had been made then. “What makes this case so exceptional?” he asked. Lord Jones, presiding over the case, said it could be “years down the road” before families found out if anyone would face charges if he decided to turn down the request. “Does the lord advocate’s duty go on hold?” he asked. 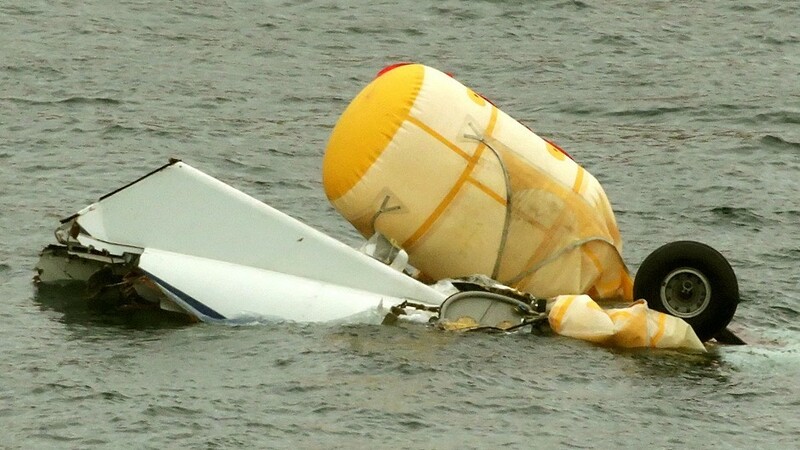 Andrew Brown QC, representing the lord advocate, said the data from the black box was the most crucial evidence they could possibly have as it tracked the vital moments before the crash. He said it would be impossible for anyone to accurately remember what happened that day from memory. Lord Jones agreed it was the “best” available option to them. It is the first time prosecutors have ever asked the AAIB to hand over the black box from any fatal accident. The aviation body can make the material available, but only if a judge grants an order. The hearing was due to last three days, however all evidence was heard yesterday. Lord Jones said he would return his judgement as soon as possible.